Melbourne's Albert Park circuit has hosted the opening race of the F1 championship each year since 1996 apart from 2006 and 2010. 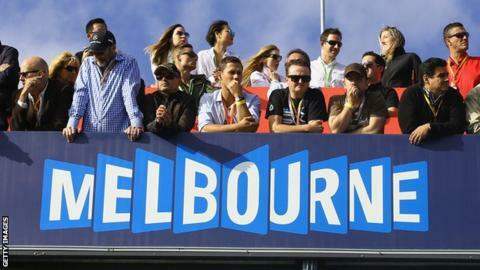 Melbourne will stage the Australian Grand Prix until 2023 after a three-year extension to the Victoria state government's existing deal. The city replaced Adelaide as hosts in 1996 and despite financial losses has remained the season-opening venue. Victoria premier Daniel Andrews said: "There's nothing quite like the Australian Grand Prix in Melbourne and the buzz it creates around our state." F1 boss Bernie Ecclestone said: "We are very happy to extend our relationship." World champion Lewis Hamilton won this year's race at Albert Park in March.